Chemical peeling is a technique used to improve the tone and texture of skin. A Chemical peel is a solution that causes the dead skin to slough off and eventually peel off. Removal of dead skin gives birth to new skin which has improved tone and texture. It is widely used in treatment of acne, scars, pigmentation, fine lines and wrinkles, melasma, freckles, sun-damaged skin and aged skin. Improving various forms of pigmentation like, melasma, freckles, age spots, sun tan, PIH, lentigines etc. 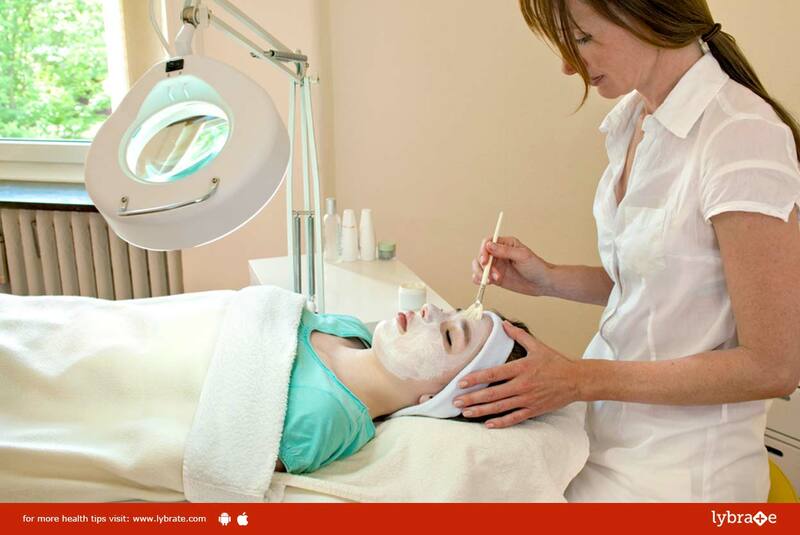 Treatment of acne, acne marks and scars. Improving the appearance of mild scars. For improving the tone and texture of dull and rough skin. For giving the skin overall healthy, hydrated and youthful glow. It is a safe and effective procedure with minimal complications. It is inexpensive and totally affordable. It can be easily combined with other modalities like micro-needling and microdermabrasion. Many peels can be done as a lunch-time procedure and patient can resume work immediately. With advent of wide variety of peeling agents, a large number of problems can be addressed. If you wish to discuss about any specific problem, you can consult a cosmetic-plastic-surgeon and ask a free question.